Home » BC Network » Trending » Is Marvelman Closer Than We Think? Three things have happened very recently. 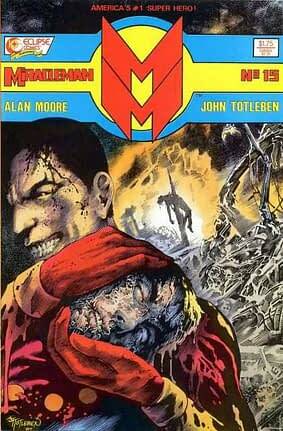 One is that Neil Gaiman’s opposition to Todd McFarlane’s trademark registration for Miracleman was withdrawn. Because Todd McFarlane had abandoned his claim on Miracleman. And Marvel Comics lodged a new trademark claim on Miracleman. Marvel Comics paid the late Mick Anglo a million dollars for his rights to Marvelman, but Todd McFarlane’s trademark ownership of Miracleman had been a bit of a sticking point. Could this be leading to a final, long awaited, republication amd conclusion of the Alan Moore, Garry Leach, Alan Davis, Chuck Austen, Rick Veitch, John Totleben, Neil Gaiman and Mark Buckingham Marvelman/Miracleman run? I’m still not aware if an agreement has been reached wuth Garry Leach. As artist, designer and co-writer of the Warrior Magazine relaunch of the character that is responsible for this interest in the series, I understand that he was not that happy with earlier approaches that didn’t recognise that contribution. 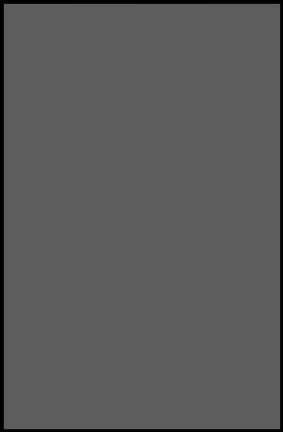 And all the artists own the rights to their artwork on the series, so accomodations to need to be sought. Thanks to Daniel Best for pointing the way.